All the fighters slated to participate in tomorrow night’s “UFC on FOX: Dos Santos vs. Miocic” event tipped the scale Friday inside US Airways Center in Phoenix, Arizona. 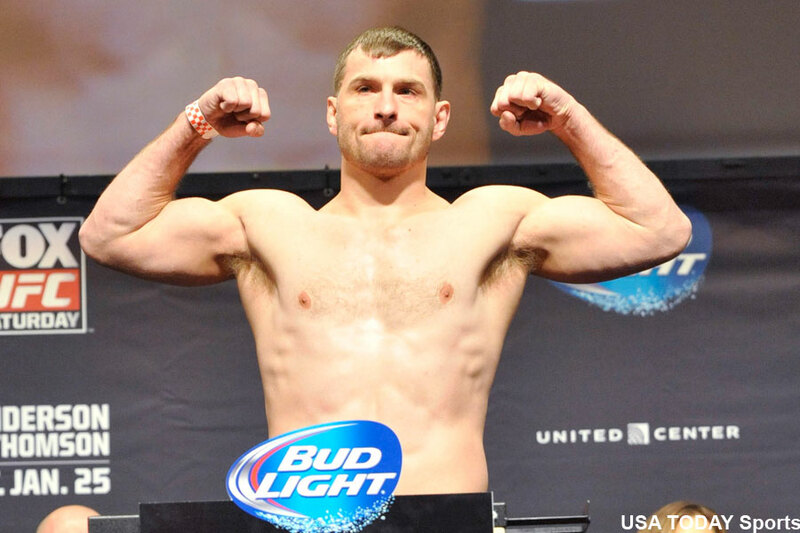 Heavyweights Stipe Miocic (pictured) and Junior dos Santos meet in the main event. A lightweight tango between Nate Diaz and Raphael dos Anjos get second billing.